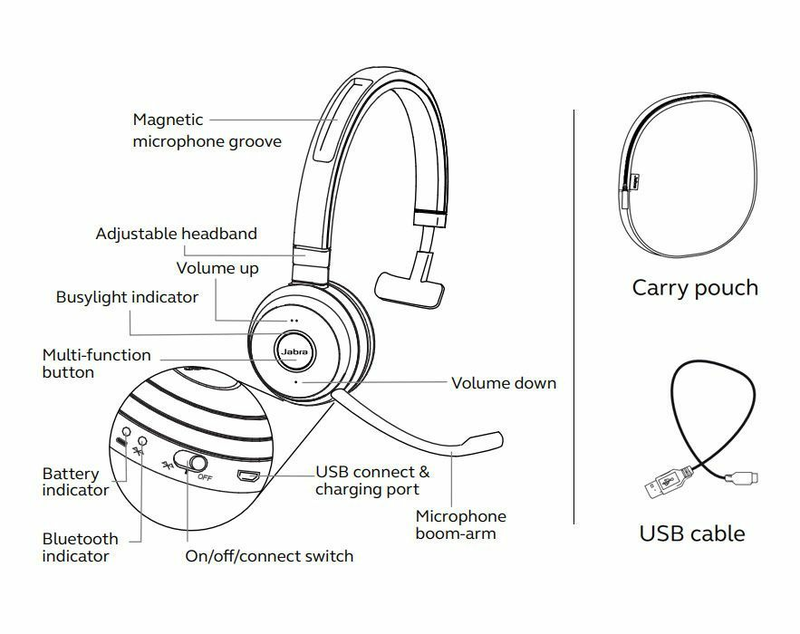 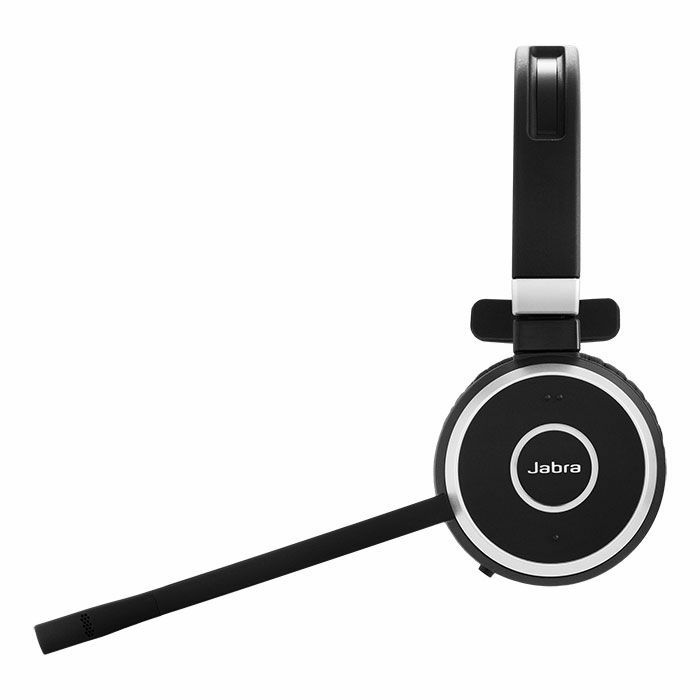 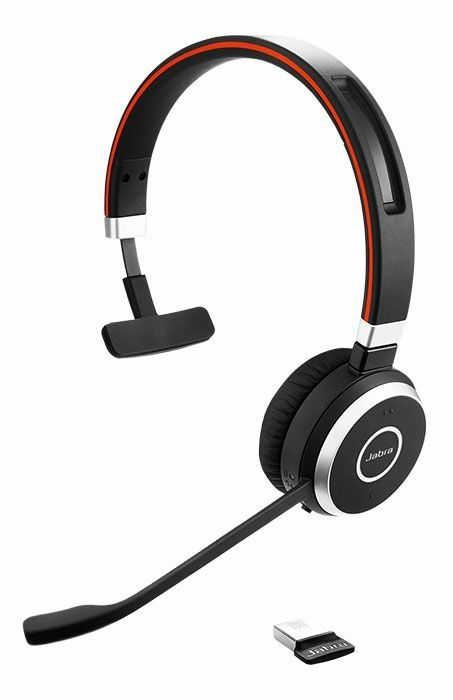 The Jabra Evolve 65 MS Mono is a professional wireless headset that is compatible with Microsoft Skype for Business. 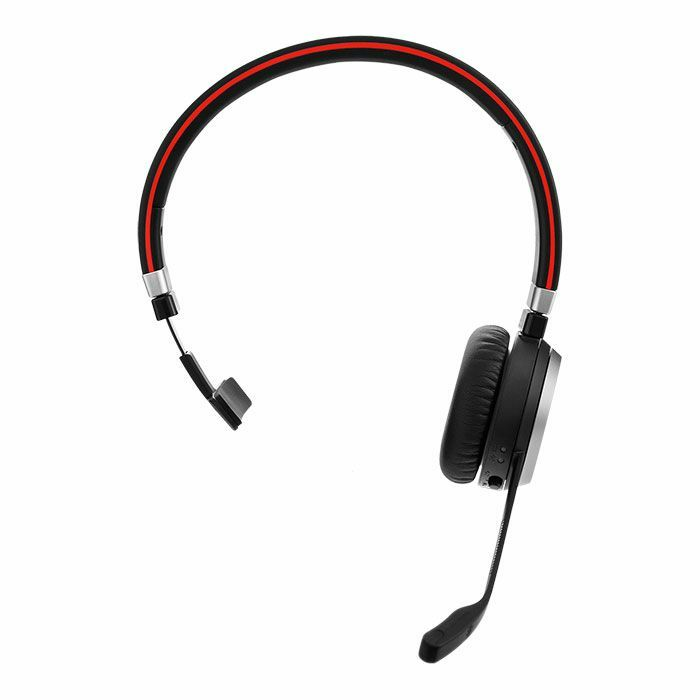 It provides dual connectivity and amazing sound for calls and music. 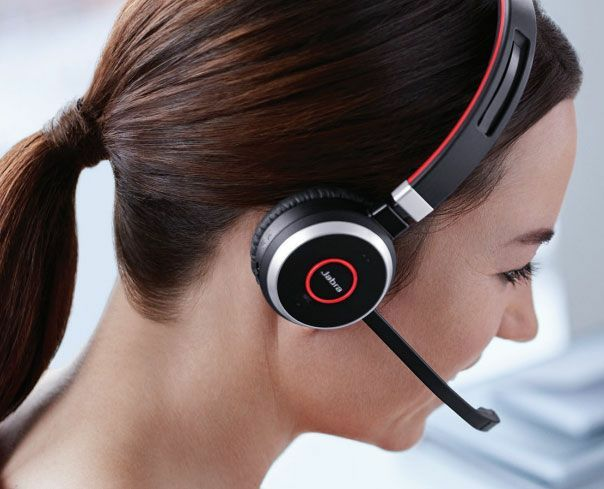 With a noise-canceling microphone, 100 ft. wireless range, and 10 hours of talk time, the Evolve 65 MS Mono will keep you focused and hands-free during your workday.